Carpets are notoriously hard to keep clean and well maintained. Instead of worrying about the declining quality of the fibers and the stubborn stains that you cannot remove no matter what, just give us a call and we will send experts with years of experience in carpet cleaning in Luton, along with very powerful equipment and adequate products to take care of the job for you. Because our steam carpet cleaning methods do not require the use of any cleaning products – the steam itself is powerful enough – no dangerous chemical compounds are at risk entering your home. Even in those cases in which we absolutely must use some sort of a product (e.g some specific sort of stain is to be treated), we will pick up one that is a hundred percent environment friendly. The steam enables deep cleaning of the fibers of your carpets and rugs which rejuvenates the surface, prolongs its life and make it easier to maintain in the future. 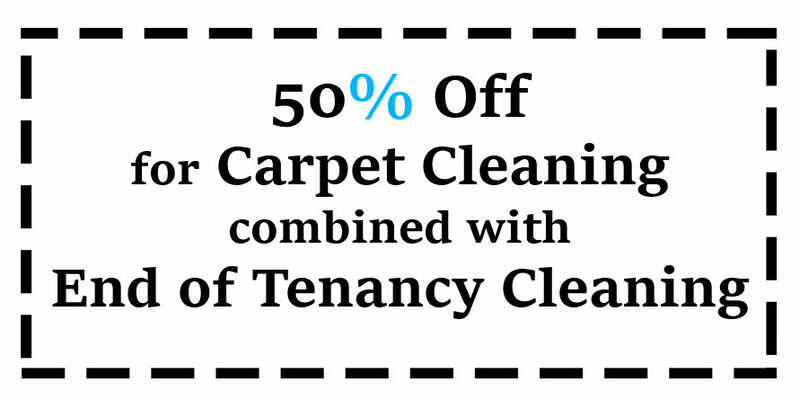 Delivered by a team of well trained and fully licensed technicians, our offer is for the best carpet cleaning service in Luton. Do not miss your chance to make use of it at any time you need it. It is recommended that you use a carpet cleaning service at least once every couple of months in order to protect your carpets from damage. This is particularly true for high-traffic areas in your home like the living room or the hallway. Fortunately, we offer you very good conditions for carpet cleaning in Luton, including a very flexible schedule, a variety of discounts and generally low prices, we also offer oven cleaning services. In case you have any questions concerning our methods and service, please feel free to get in touch with our polite and very helpful customer support operators. They can be reached for booking, quotes and information either via the easy to use online contact form that we have set up on our website, or over the phone. In both cases an answer to all your questions awaits you around the clock. When you get Carpet Cleaning Luton you get nothing short of the best. Get in touch today and let us show you that this is exactly the case. 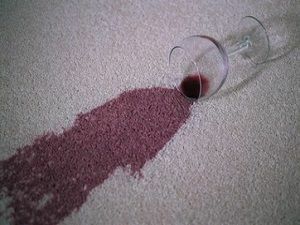 Your carpets will look as good as new once we get the chance to take care of them.